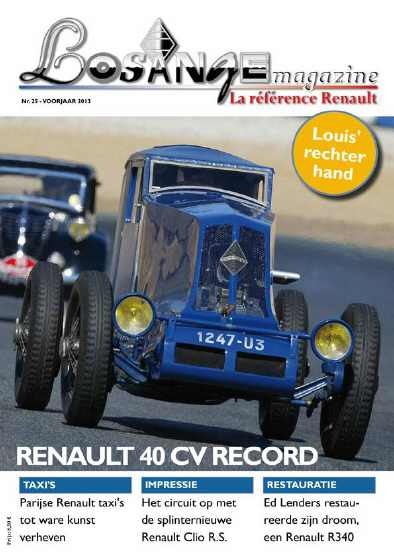 Exactly 108 years after Louis Renault sold his first voiturettes Losange Magazine was launched. 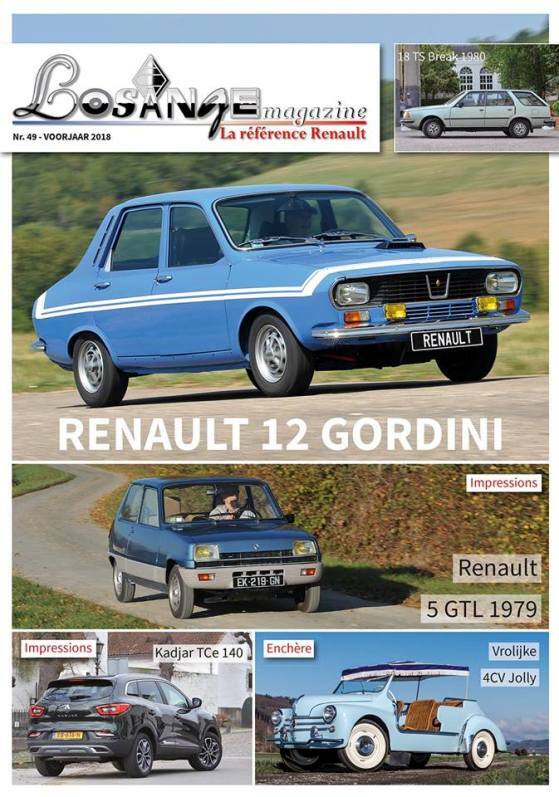 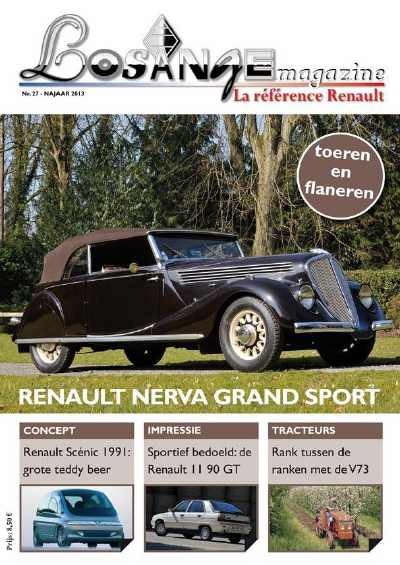 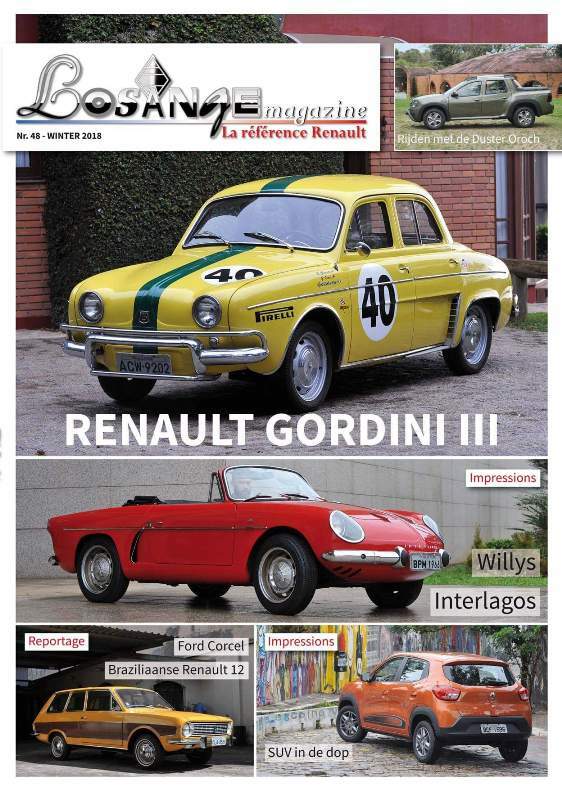 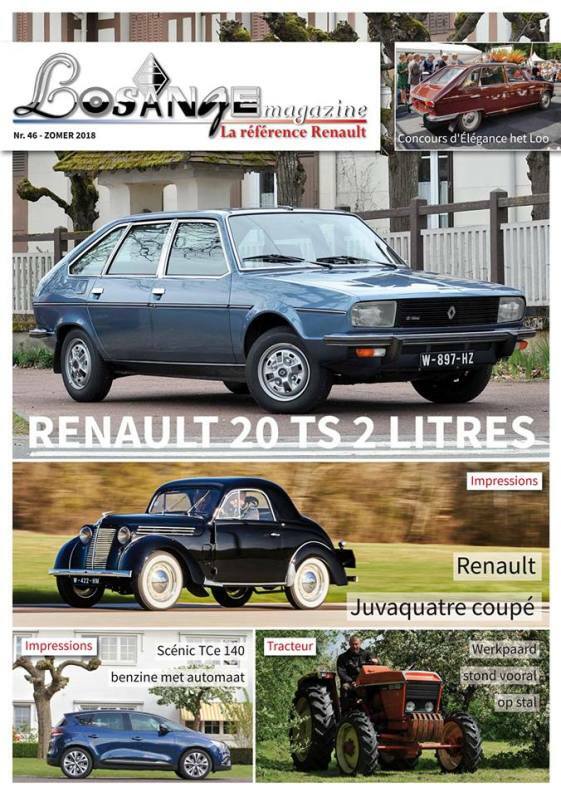 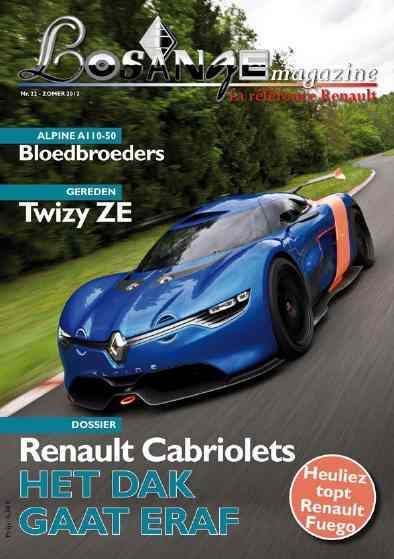 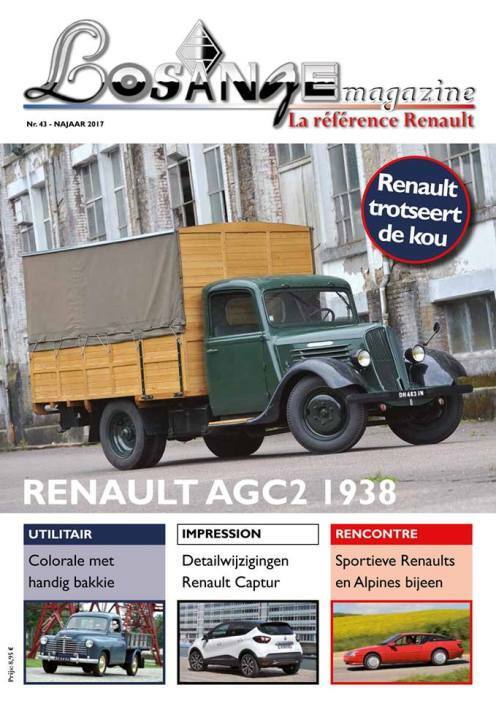 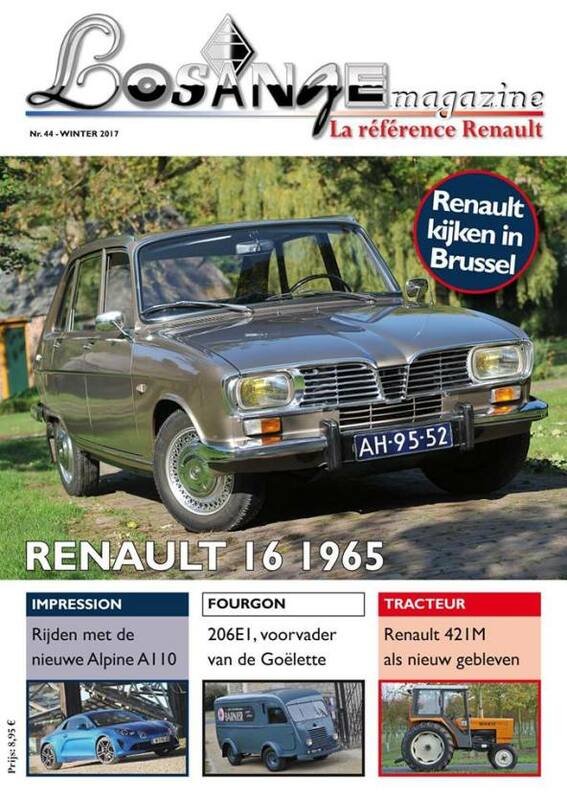 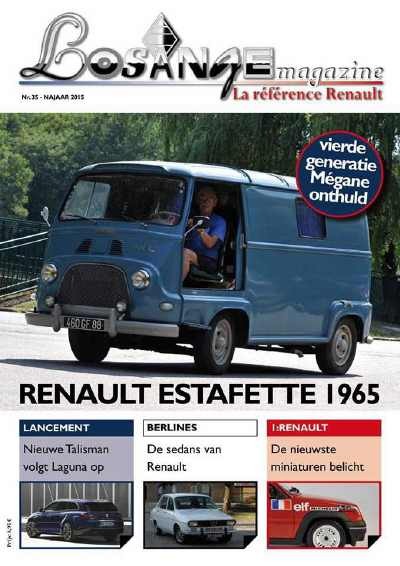 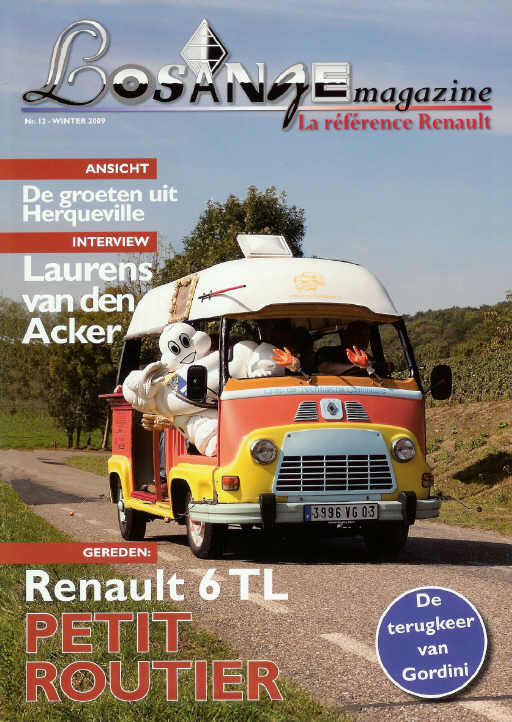 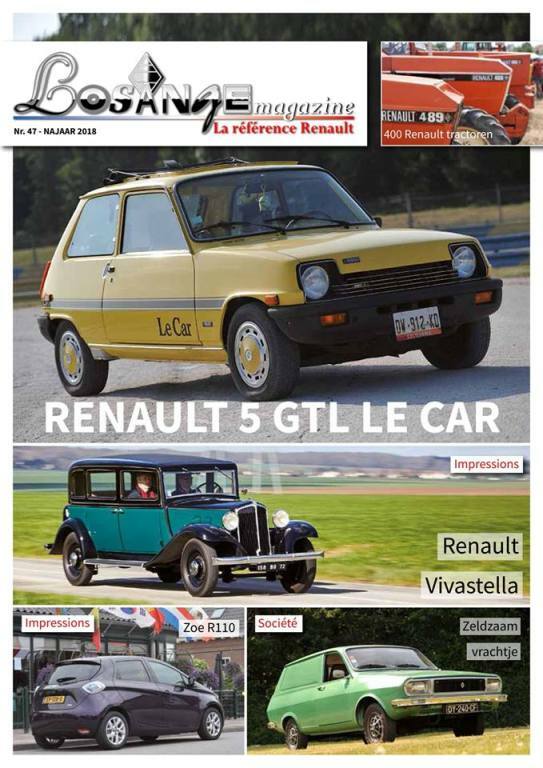 A quarterly devoted to new and classical Renault topics, cars, trucks, buses, vans, aeroplanes, technology, scale models, accessories and even more. 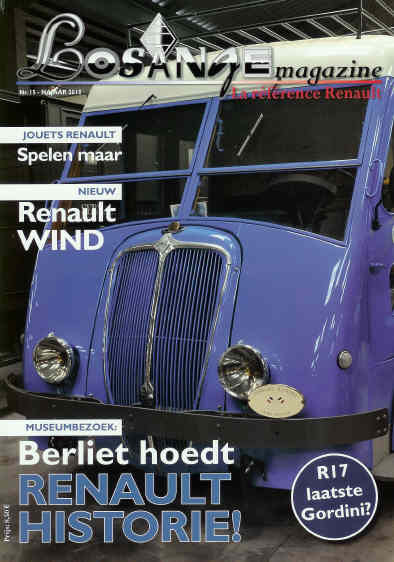 Including a lot of unique, historical documents and pictures, as well as test drives and up-to-date coverage. 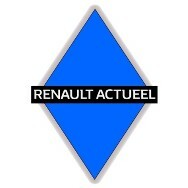 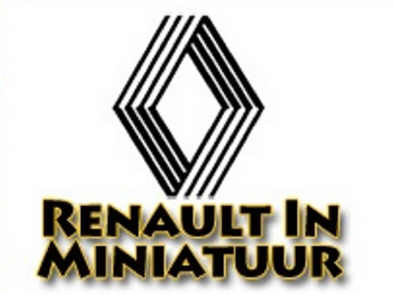 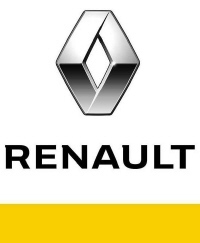 In short ‘la référence', wenn Renault is concerned. 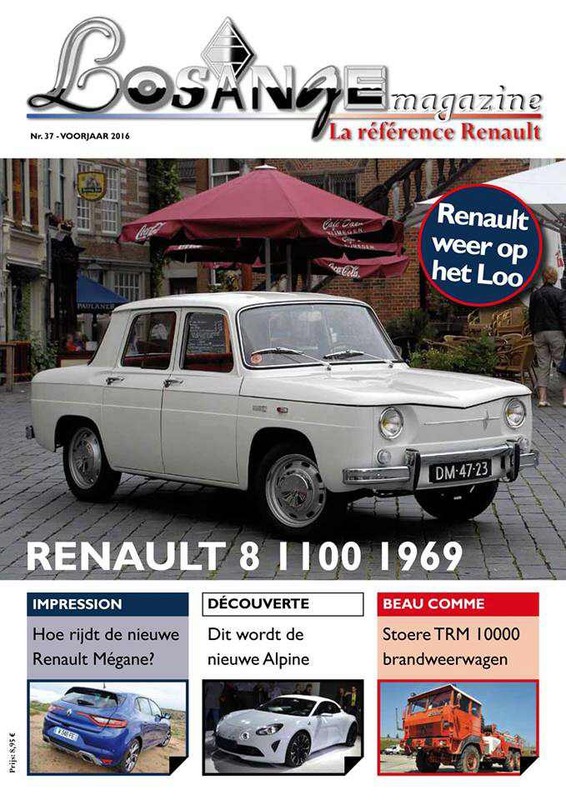 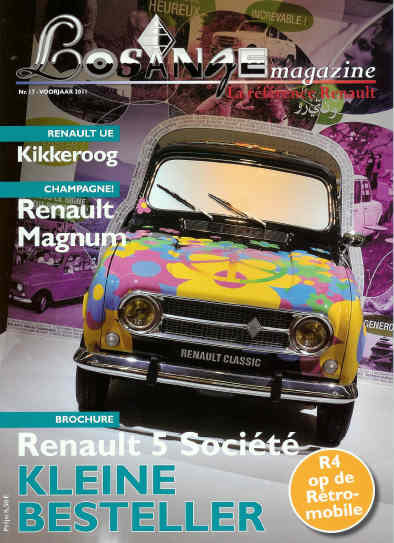 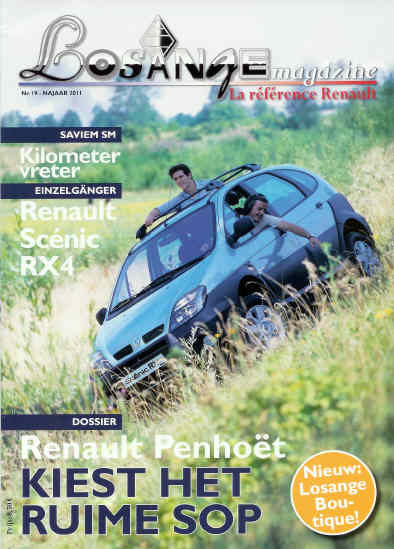 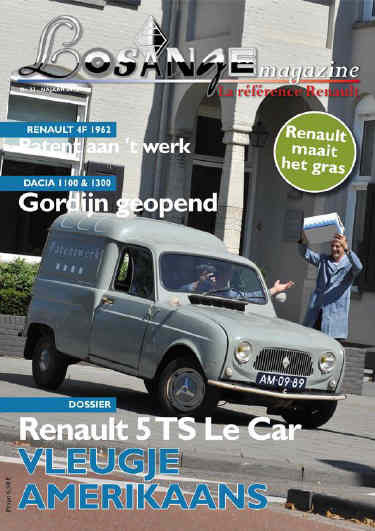 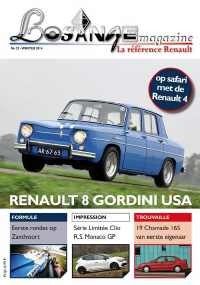 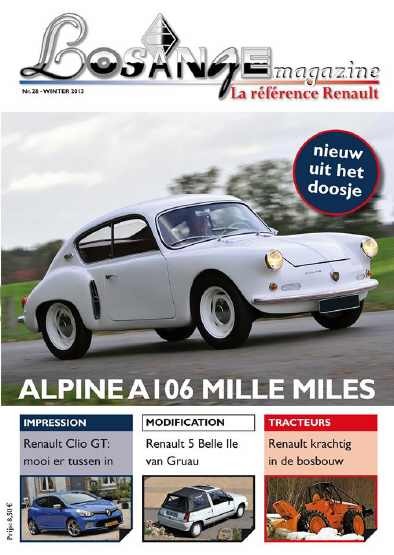 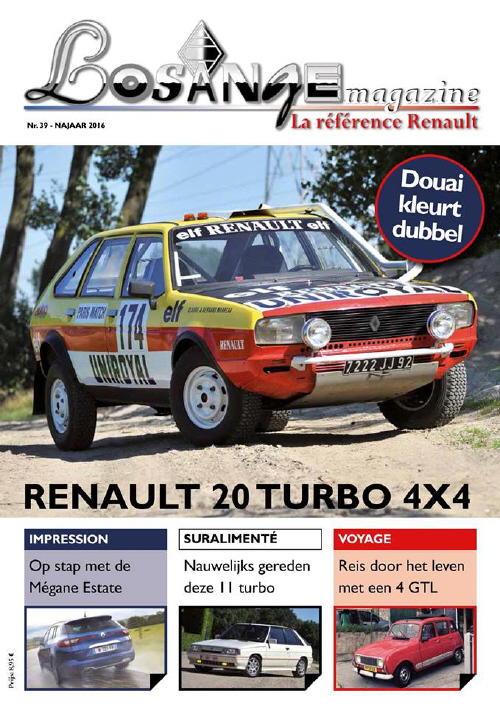 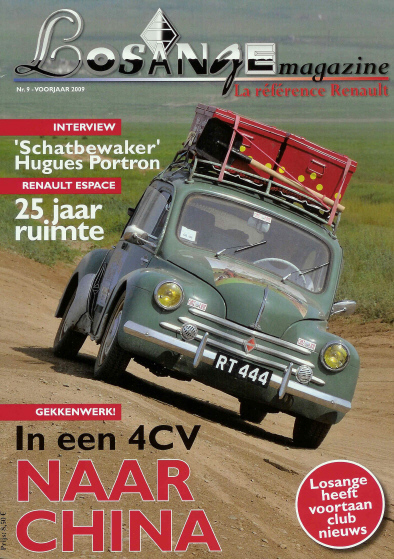 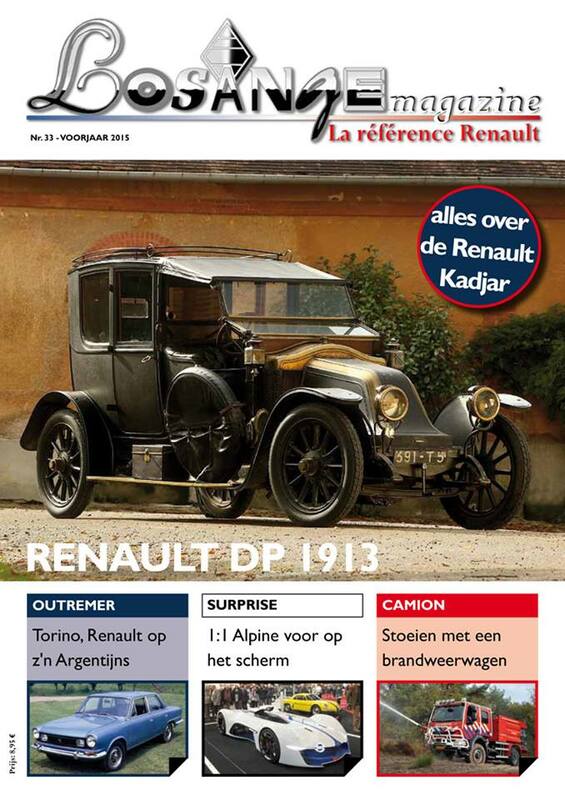 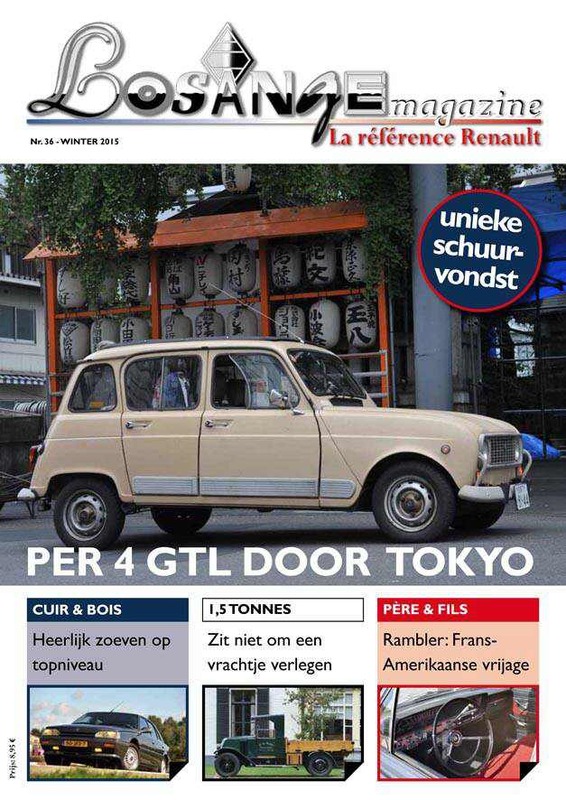 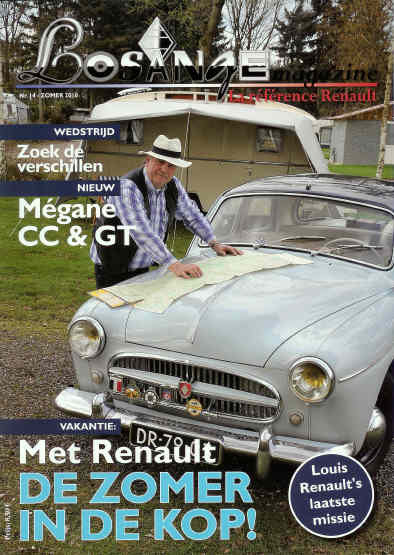 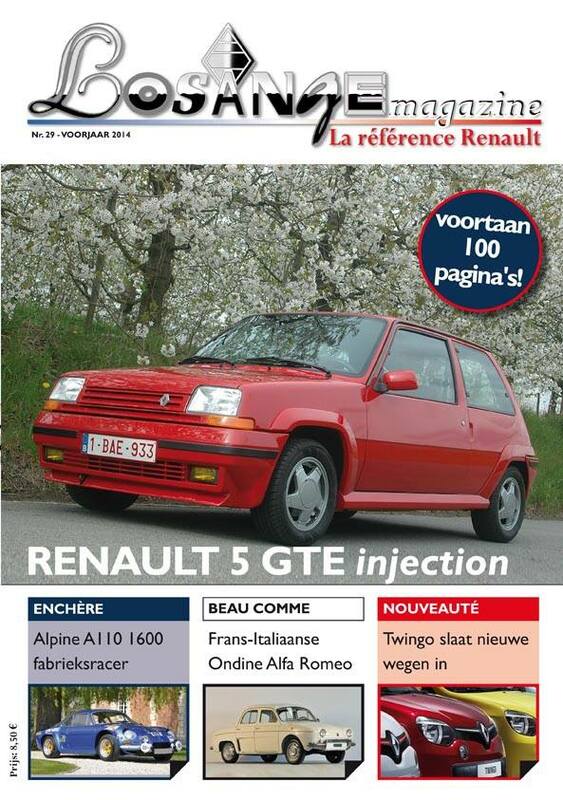 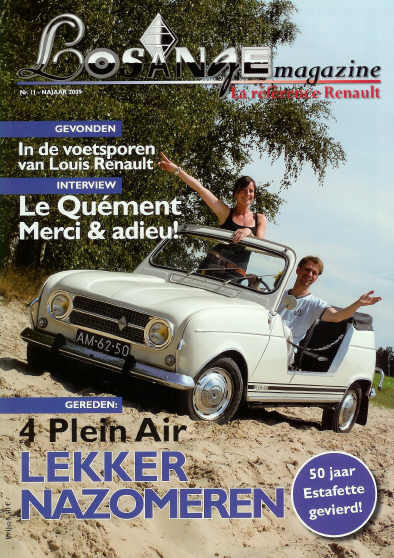 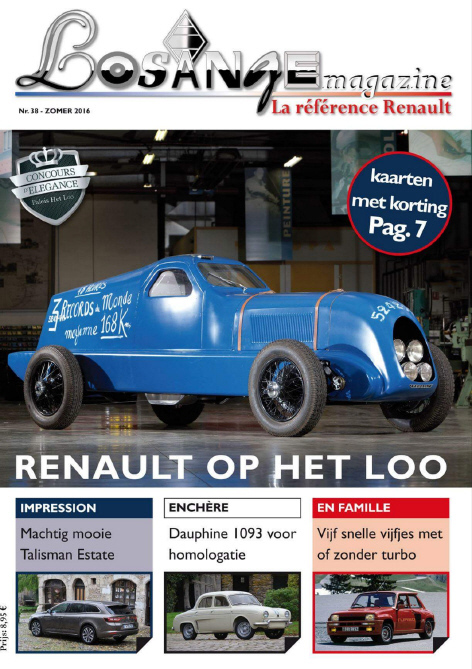 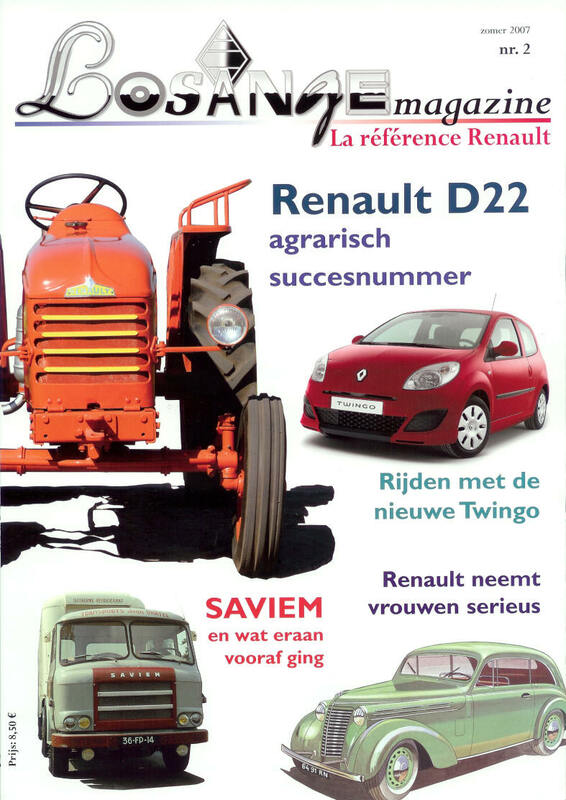 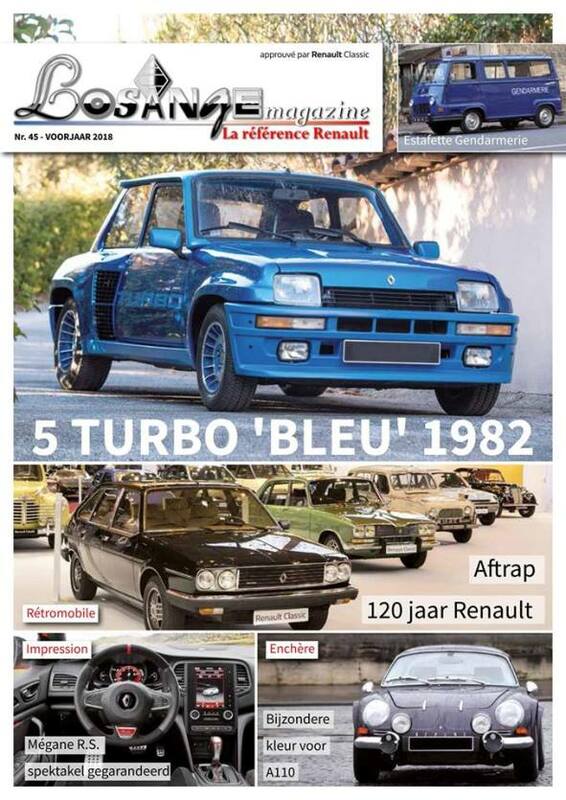 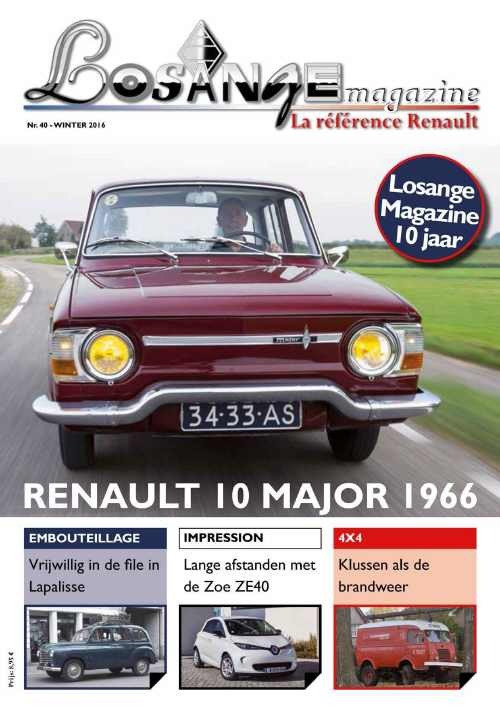 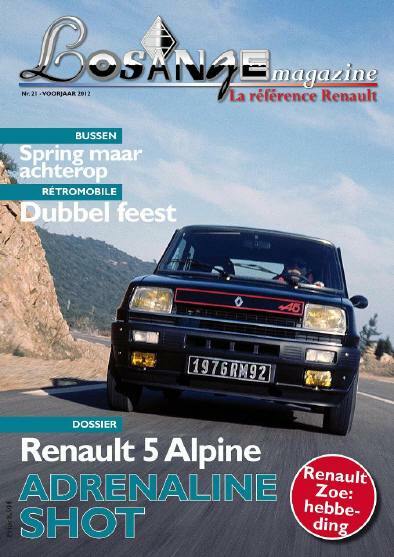 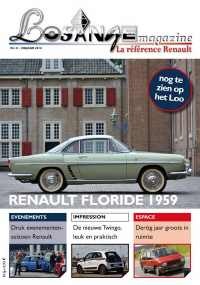 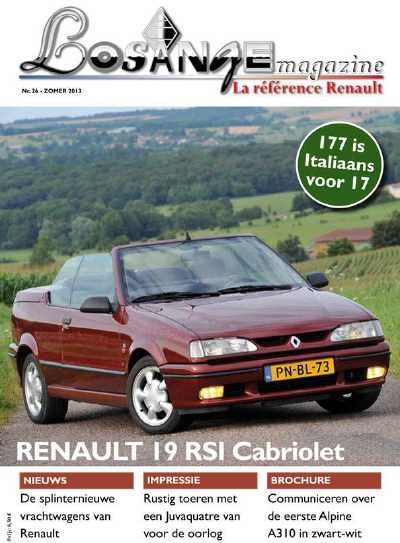 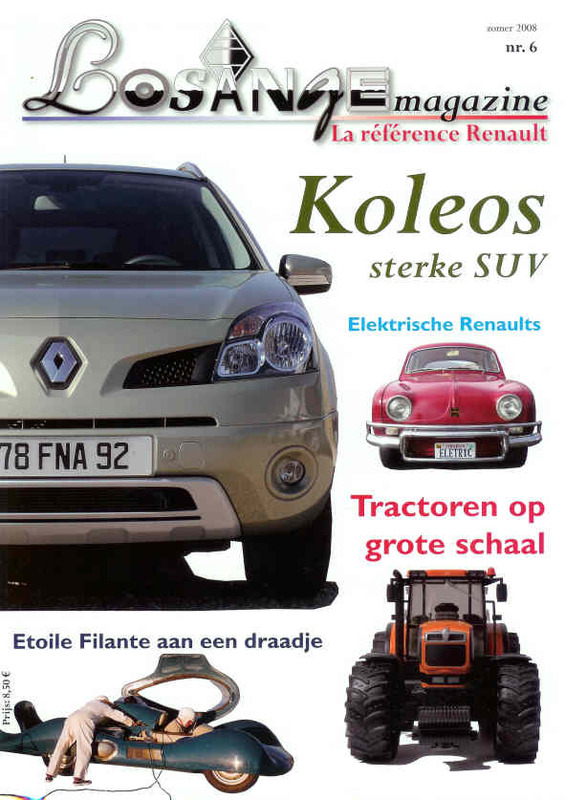 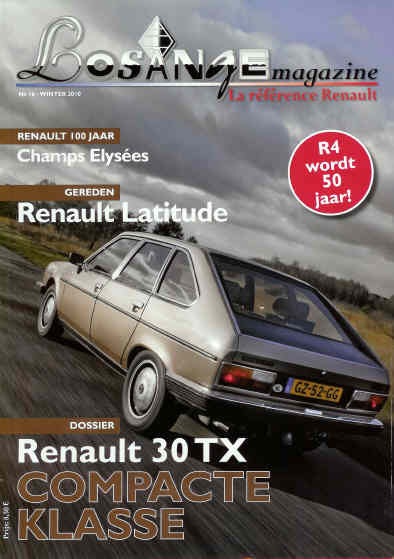 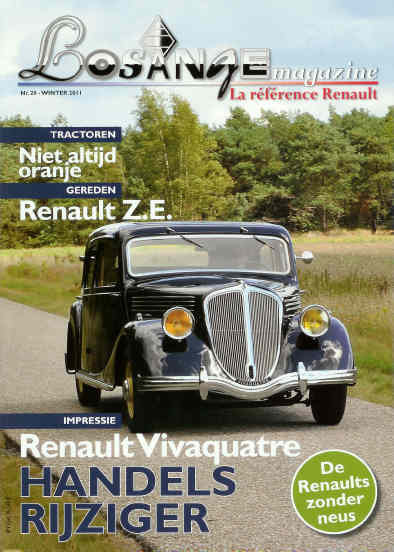 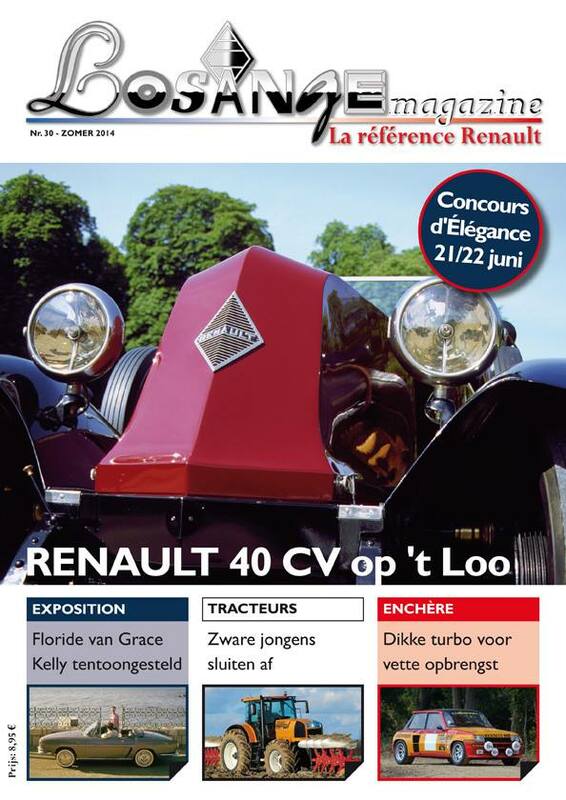 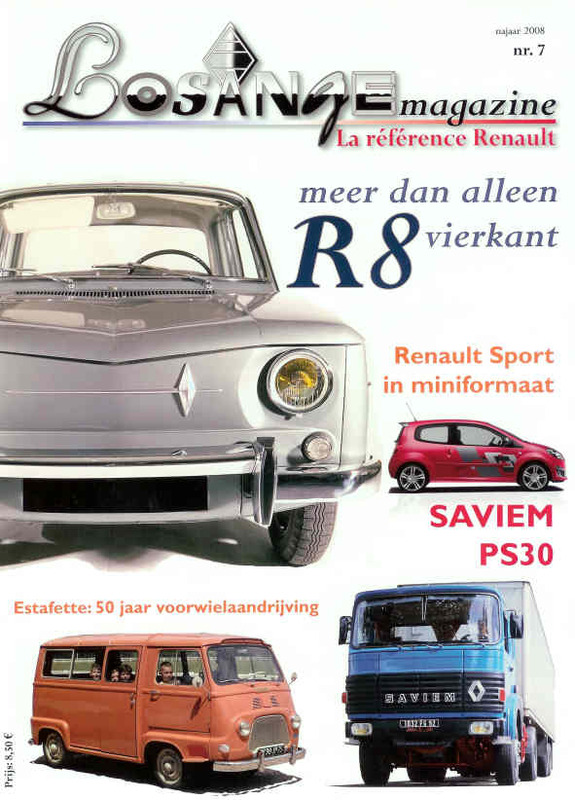 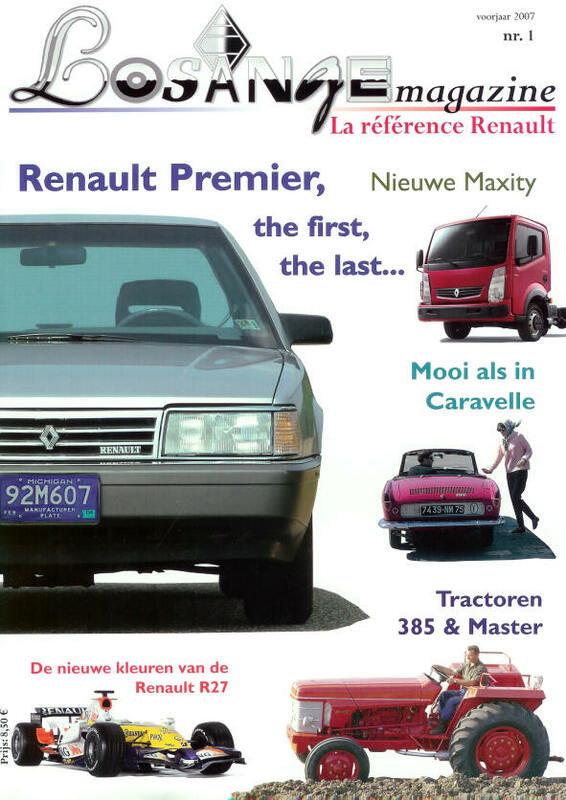 Losange Magazine is a magazine offering everything about the classical and modern Renault products. 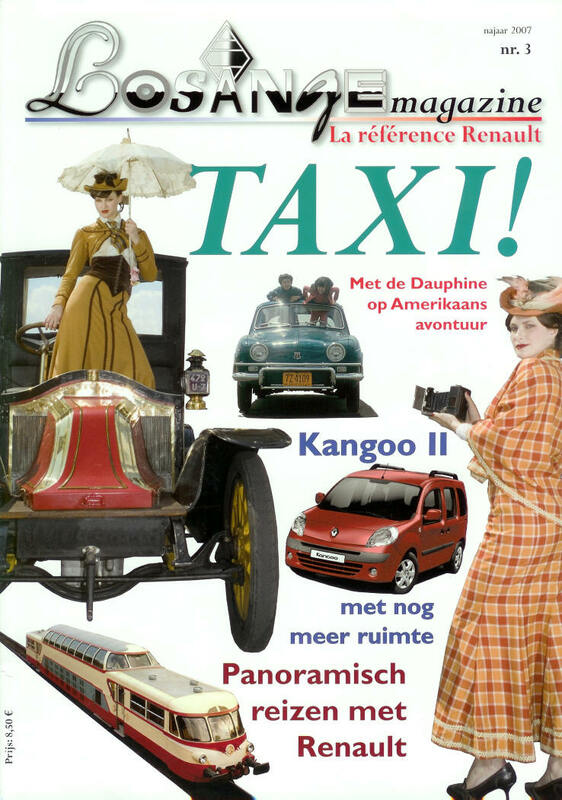 The author of this magazine is my highly esteemed friend and colleague Tony Vos. 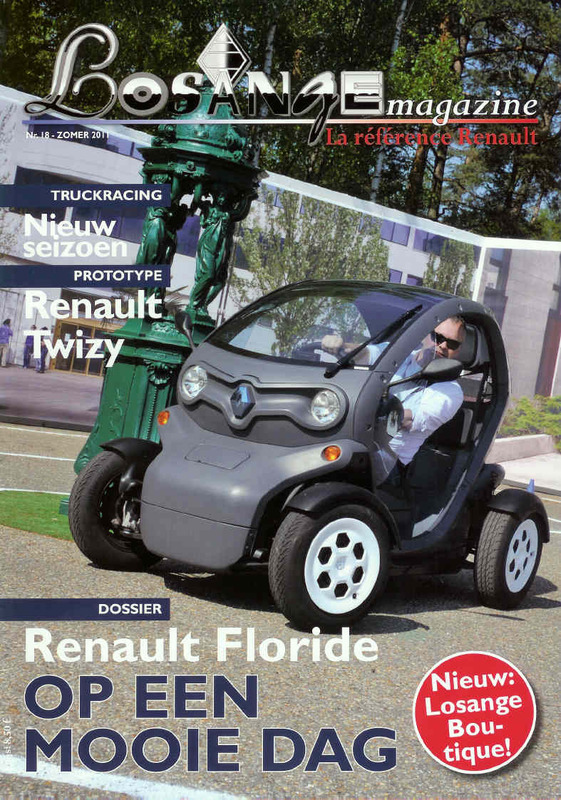 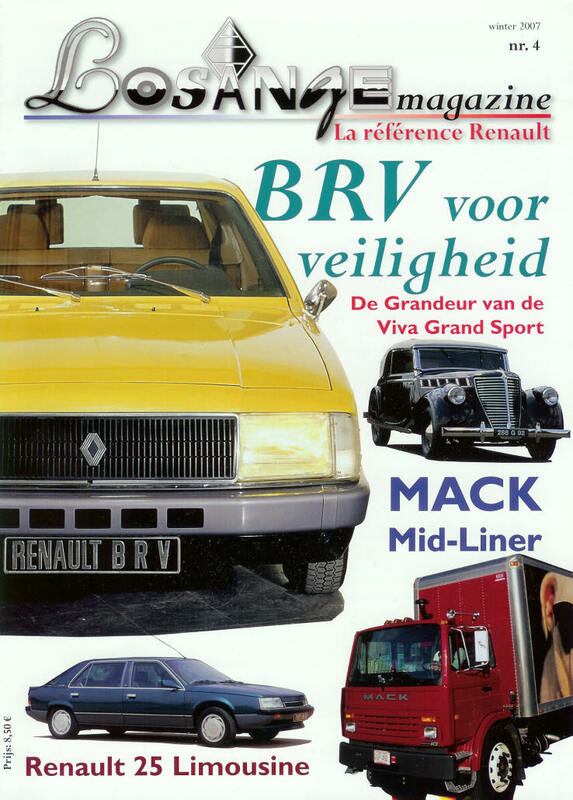 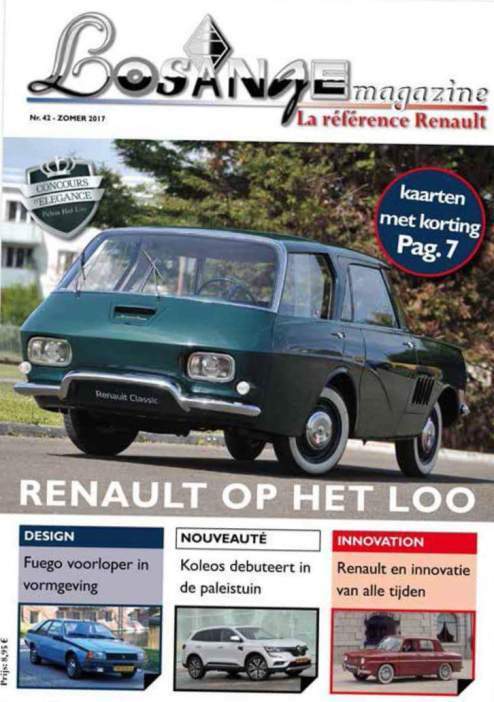 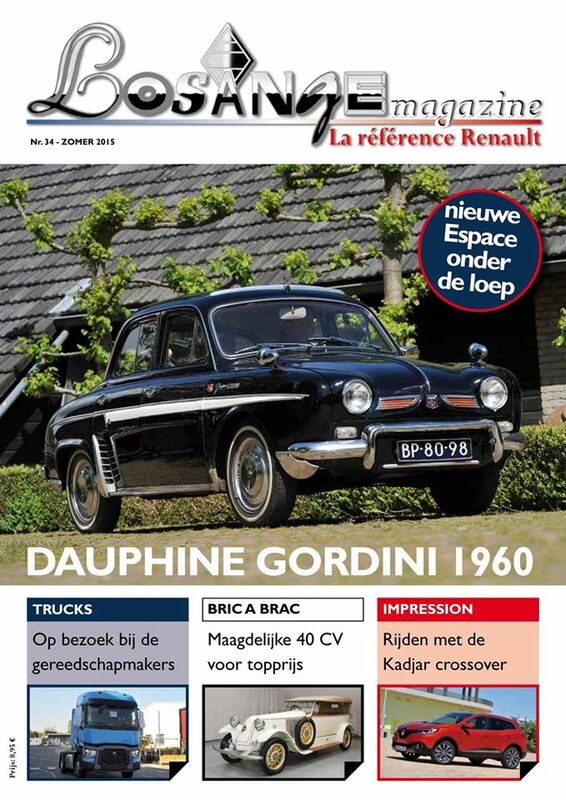 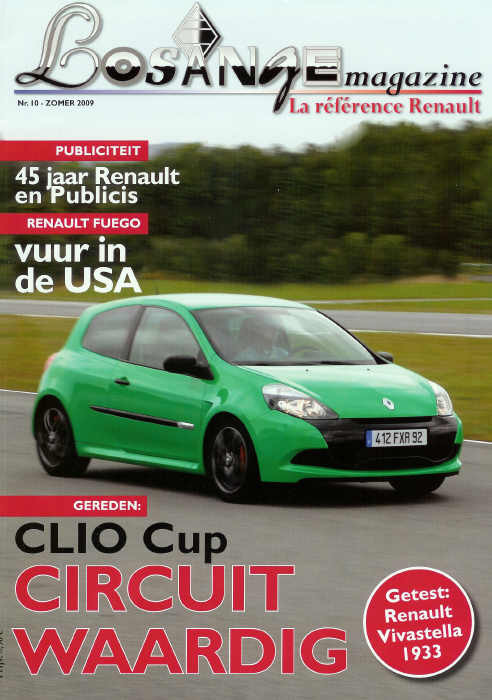 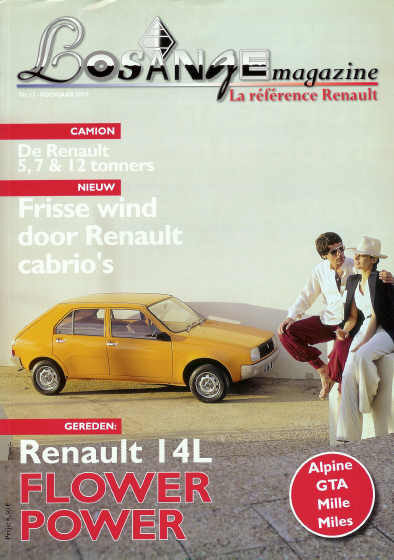 Anything and everything to do with Renault can be found in this magazine. 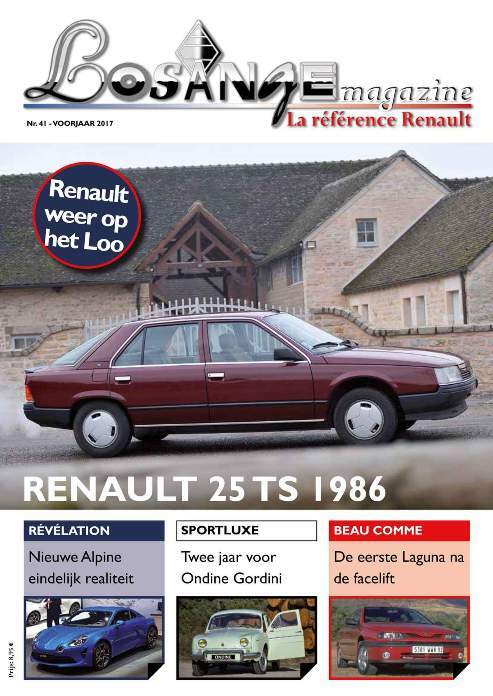 Consider it being a never-ending encyclopaedia on Renault, of which you wouldn’t want to miss a single issue. 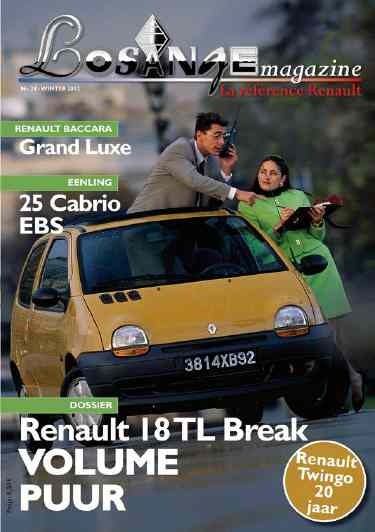 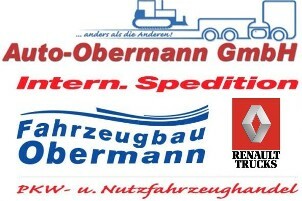 Besides the best-known Renault cars all the other Renault vehicles and activities will appear regularly. 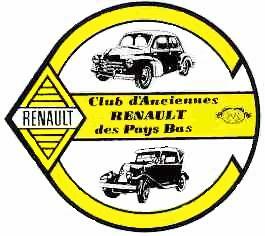 Items like model cars, gadgets and drivers of a Renault car will also pass by, and an endless amount of fascinating background information. 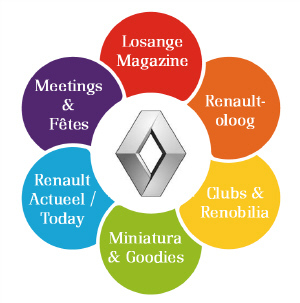 All these ingredients will hold your attention from the beginning to the end, offering you every possible information about the Renault brand. 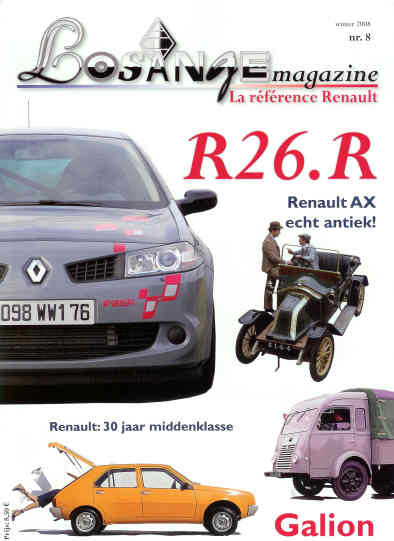 The quarterly Losange Magazine will start in 2 languages (French and Dutch). 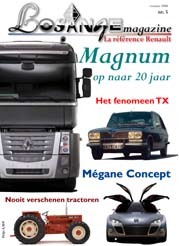 Look here for more information: www.losange.nl.